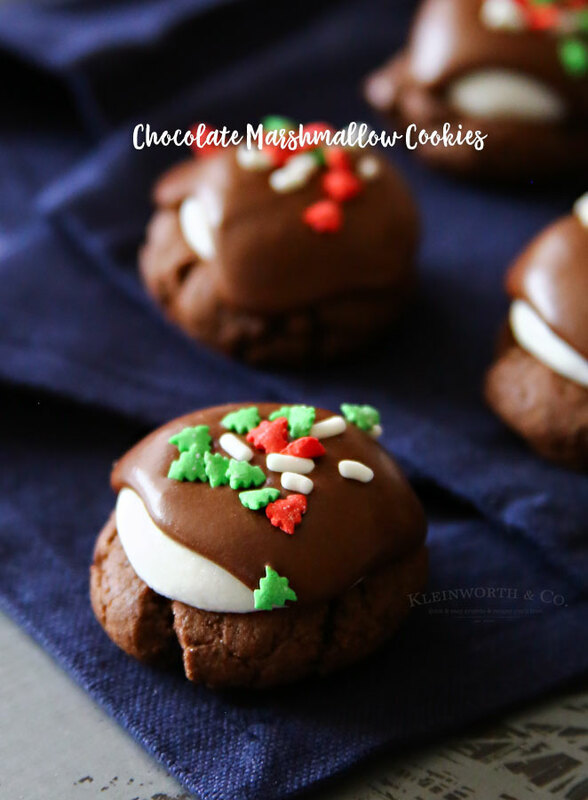 Chocolate marshmallow cookies are a classic holiday cookie! 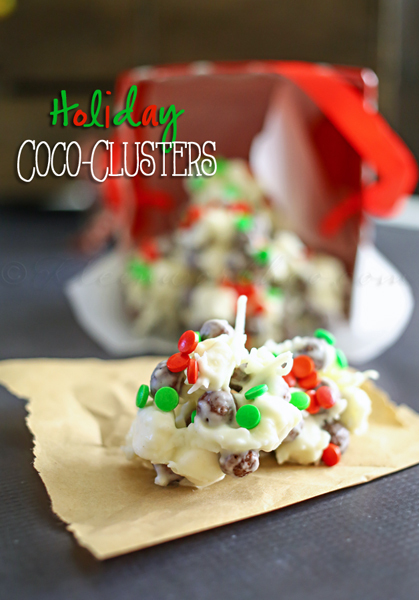 This easy Christmas cookie recipe is just like grandma use to make & the perfect baked gift. This time of year I’m all about nostalgia. I spend a good amount of time making recipes that bring back all those fond childhood memories. Recently we inherited Grandma’s cookbook, which has been such a joy to look through. 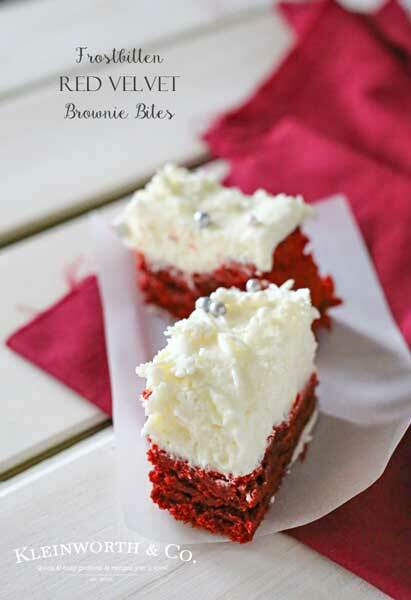 One of my favorite things to do is to remake these recipes from long ago but add some sort to twist to update them for the new generation. 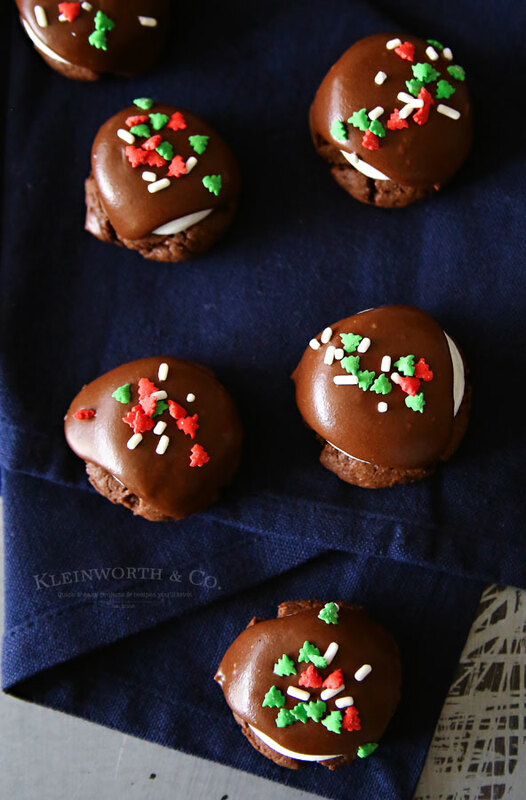 Just like I did here for these Chocolate Marshmallow Cookies, using different chocolate & adding super fun Christmas Sprinkles I found makes these an adorable gift for the neighbors. That is if you can get them out of the house before everyone eats them all. 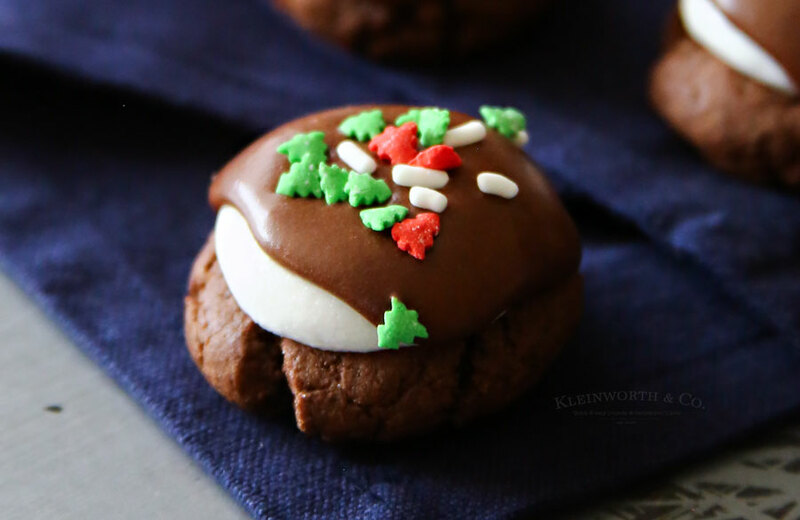 Classic Christmas cookie- chewy chocolate base, topped with marshmallow, frosting & sprinkles. 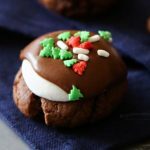 This classic Christmas cookie will be a welcome treat at any holiday party or when giving as a gift for friends & neighbors. 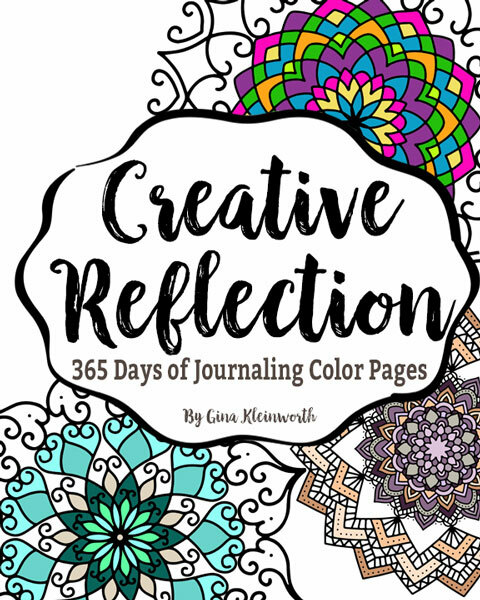 Don’t miss our latest book! 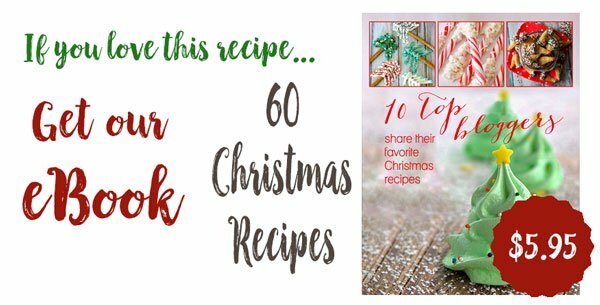 Looking for more of our favorite Christmas recipes? those looks AMAZING!! So festive! Oh my yum!!! These look like little chocolate pillows of goodness! I was drooling the whole time I was reading this!! 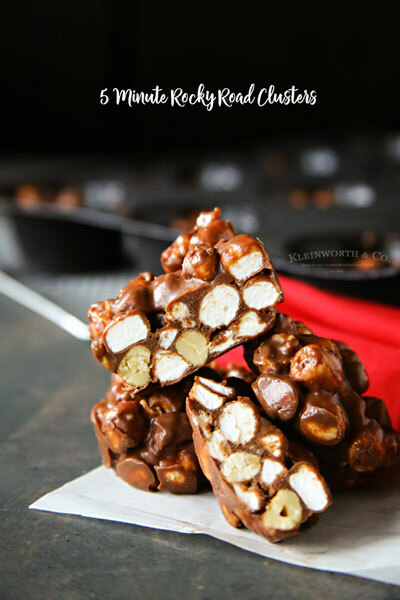 Chocolate and marshmallow is my absolute fave! !